Invest in one (or all!) 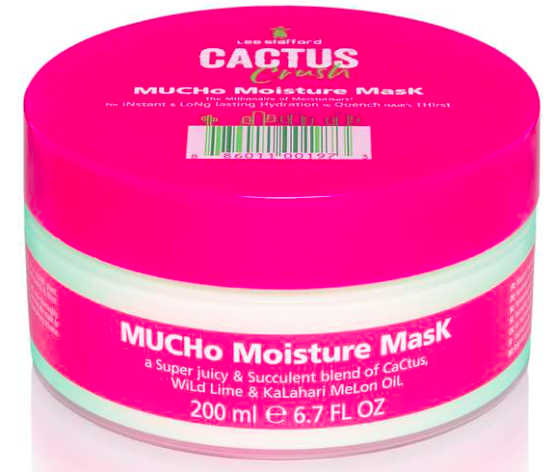 of these great Pankhurst & Deane approved products to get your hair back to normal this summer. Buy Moroccanoil Mending Infusion here. Buy Matrix Biology Smoothproof Serum at Pankhurst & Deane. 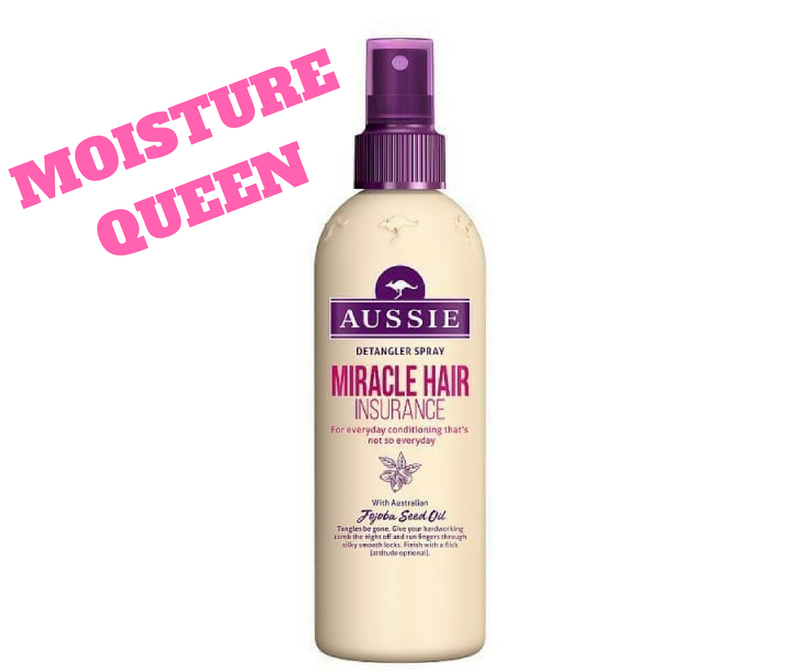 Buy Aussie Miracle Hair Insurance Spray here. 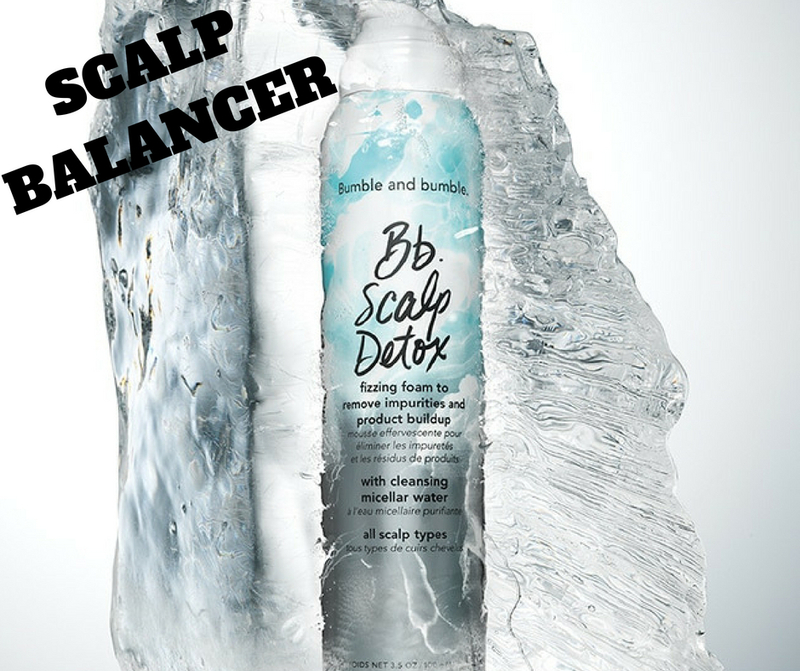 Buy Bumble and Bumble Bb Scalp Detox here. Hair expert Fabian Lliguin sheds some light on how to achieve the Duchess of Sussex's shine. Rahua hair brand co-founder and hair expert Fabian explains: “All hair types contain amino acids known as cysteine bonds. 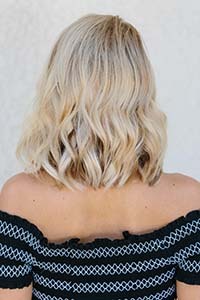 In curly hair, the cysteine bonds attract more (cysteine bonds) than other hair types, bridging bonds in the hair in an angular way – curling hair further and further. However, there are things that can be done to ensure all hair types look their best, says Fabian. 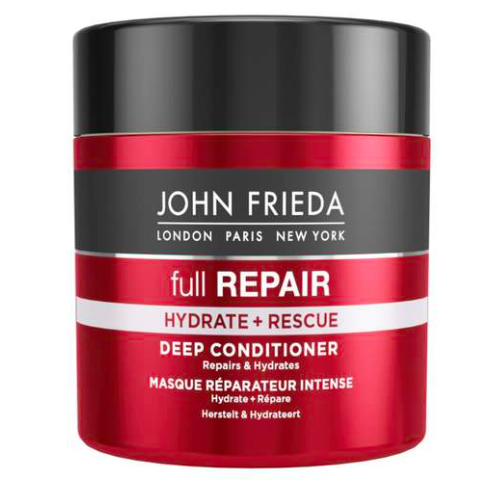 He advises using lightweight oils to protect the hair without weighing it down. Many oils have gained popularity in recent years – from argan to coconut – but there is one in particular Fabian has harnessed: the ungurahua nut oil. Found in the rainforests of Central and South America, the oil is becoming more widely available, with select sellers offering it on Amazon as well as it being the key ingredient in Fabian’s Rahua haircare line. Explaining how it works, Fabian said: “First, Rahua oil contains Omega 9 molecules with a polar positive charge and fills the hair’s porosity, strengthening and repairing curly hair almost immediately. “Secondly, Rahua oil with its polar positive charge flattens down the cuticle, allowing light to reflect it. 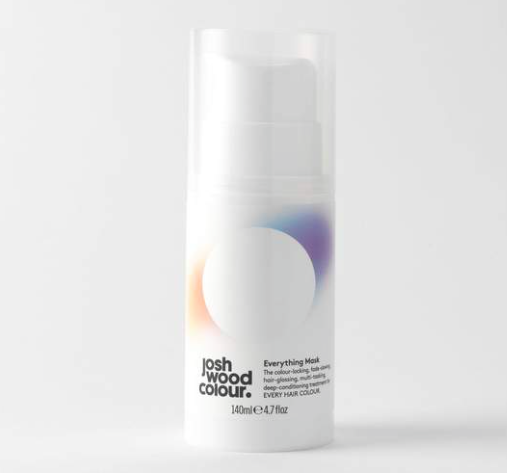 This gives hair a natural, non-greasy shine, while naturally and truly repairing hair without a synthetic cosmetic coat.” Perfect Meghan Markle shine in no time! While you may want to tailor your routine to your hair type, the basics of hair care are just as important to know. Scalding showers may feel relaxing, but they aren’t worth it. That almost-too-hot-to-touch water can actually strip your hair of essential oils, which can leave it feeling drier and looking duller. So, the next time you step into the shower, adjust the temperature. Lukewarm water is just as effective at getting you clean, without being quite as harsh on your hair. Chances are you already know that you should use conditioner, but are you sure you’re using it the right way? Think about where your hair tends to get greasy first—typically the roots—and use it as a reminder that conditioner only needs to be placed on part of your hair. 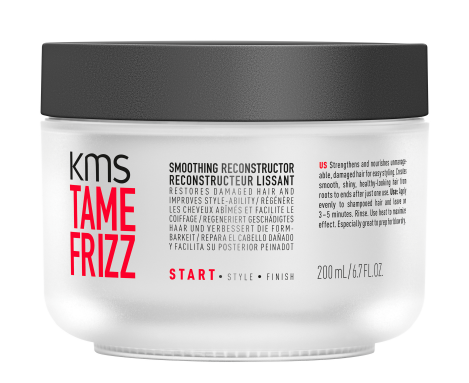 Skip applying it near your roots, and apply conditioner from mid-lengths to ends. Conditioning at the roots can end up weighing down your hair. As for an application tip, try distributing the conditioner through your hair with a wide-toothed comb, which can help de-tangle your hair. Use a system of moisturizing shampoo and conditioner, like the L’Oréal Paris EverPure Moisture Shampoo and L’Oréal Paris EverPure Moisture Conditioner. You’re almost ready to get out of the shower, and that means rinsing out any remaining product. Be sure to be extremely thorough with washing everything out, as left-over product can leave you with buildup. A towel totally seems like the obvious way to remove excess water and start drying your hair post-shower, but it may not be what’s best. The better option is to squeeze out excess water and then dry off using an old cotton T-shirt, which is gentler than a towel. We all love how our hair looks after a blowdry, but excessive heat styling can do a number on your hair. While we wouldn’t expect you to part with your hot tools completely, it is a must to make one small adjustment when you’re using heat to style. Every single time, you should be applying a protective product first. Spritz on a heat protectant, like the L’Oréal Paris Advanced Hairstyle BOOST IT Blow Out HeatSpray, before blow-drying, straightening, or curling your hair. Blow-drying your hair may not be the easiest skill to master, but you may have more success if you add a round hair brush into the mix. Brush your hair in the same direction you’re blow-drying for smoother results, using the brush to pull your hair straight. While you’re at it, be careful to move your blow-dryer from roots to ends—not vice versa, to help prevent frizz. Think about what happens when you drop water into a hot pan, then consider if you want the same to happen to your hair. We think not! That’s why you never want to using a curling iron or hair straightener when your strands are wet or even just a little damp. It’s well worth the wait to let your hair completely dry, whether you’re air drying or giving your mane a blast with a blow-dryer. Sometimes the simplest hair care tips have such a big impact. All it takes to give your hair a fuller look is to change where you part your hair. Switch to the opposite side and you’ll instantly notice your roots have more lift. Ponytails are a classic for a reason. Come on, just think about how convenient it is to be able to sweep all of your hair off your face. Still, that doesn’t mean they’re right for all the time. Pulling your hair up every day can put unnecessary strain on your locks. Try wearing your hair down more often, rocking lower and looser ponytails, and using softer hair ties that won’t pinch. You can’t forget the finishing touch. Make sure your hairstyle lasts, no matter where you go or what you do with a strong hold, weather control hairspray, like the L’Oréal Paris Advanced Hairstyle LOCK IT Weather Control Hairspray. A quick coat of hairspray could make all the difference in how your hair looks after a few hours of wear. While you’re at it, why not check out the 6 Hairspray Hacks Every Woman Should Know? Might as well make the most out of your product pick!